A new discovery in Los Campanarios! 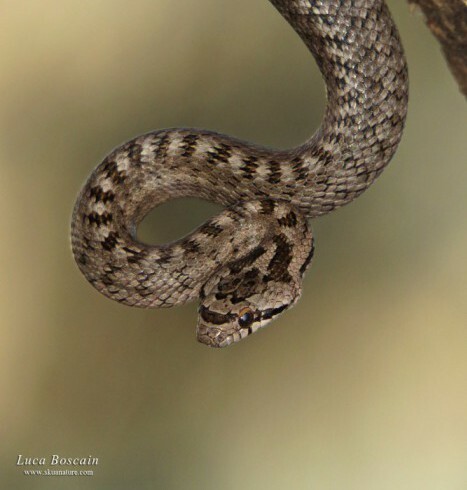 A new species of snake is just discovered in Los Campanarios de Azaba. Is an exemplary of Southern smooth snake (Coronella Girondica).